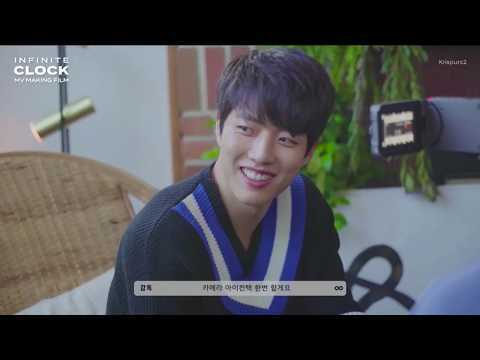 What Музыка Video Did WooHyun Look The Best In? 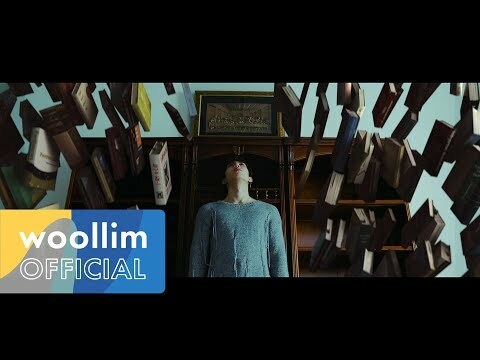 What Музыка Video Did Hoya Look The Best In? What Музыка Video Did SungJong Look The Best In? 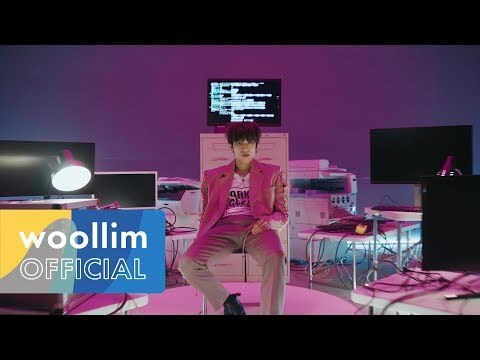 What Музыка Video Did DongWoo Look The Best In? 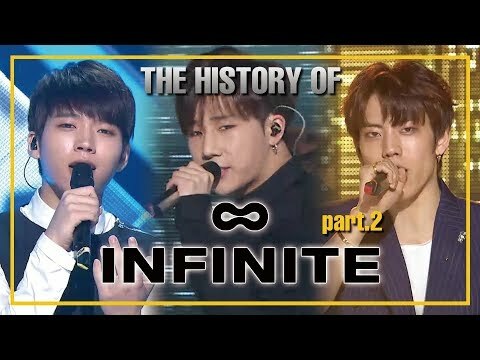 What's your вверх 5 favourite Infinite songs? 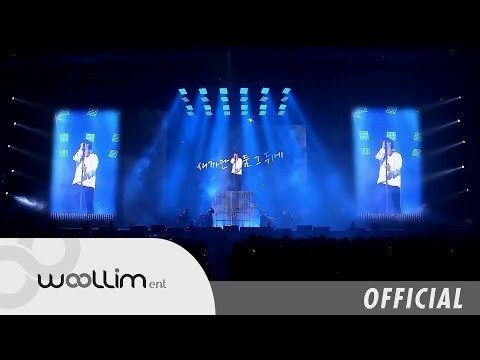 Who is Infinite's 'Courage King'? Who receives the most Любовь from female fans? And who is secretly a Фан of 'Beautiful Legs group' SNSD? They are coming to Singapore Далее месяц on the 5th for a концерт and before they come, we have done a email interview with Woollim Entertainment.